Summer is traditionally the time of year when I trade in my brown ales, stouts and IPA’s for lighter beers that allow me to hold up a little better in the heat. Over the years, I’ve come to pay attention to what’s in my glass…remembering times in the past when a combination of too much beer and too much sun would put me out of commission for a day or more. If you’ve ever had a bout of beer-induced sunstroke, the memory will stick with you for a long time. This is the reason why I gravitate to the inevitable Corona, or Modelo, or Pacifico, or Land Shark – or even a Bud Light Lime during the summer months. In particular, I’ve found that there’s something about beers brewed south-of-the-border that helps me avoid the brutal effects of sun-and-suds – so a long afternoon floating in the pool, listening to ska or reggae…and knocking back a bottle or ten doesn’t seem to have any ill effects. I’ve also found that what makes this even more palatable is adding lemonade to my beer. The proportion may vary, but a 1-part lemonade to 5-parts beer ratio is fine – and I’ve even gone as high as 1:3 on a VERY hot day. “What about bottled Shandys?” - you say? Actually, I have bought a few. I’ve found Sam Adams’ Porch Rocker to be pretty good. Leinenkugel’s Shandy is utterly awful (the lemon taste is very chemical – more akin to a cough drop). 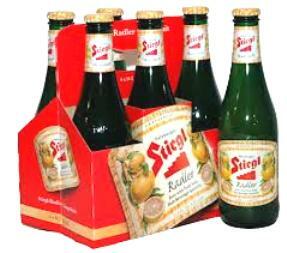 One of my favorites – Stiegl - is actually a true radler, made with lemon soda – and it is very, very good. I always show up with a few of these at my best friend’s annual Luau and they are always a hit. 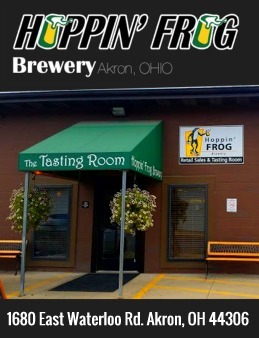 Of course, any quality German Lager or Helles will do just fine – though I am less likely to add lemonade to a beer of very high quality with a comparatively delicate taste. On a slightly different note, I recently sampled a Newcastle Blonde Bombshell on a recent Saturday afternoon in the pool and found it to be very fine indeed. I know I’m not alone in this warm-weather adjustment. As much as I love a cool Guinness, a well-balanced IPA or a delicious Spaten Optimator, I am just not going to drink much of that stuff when it’s 85 degrees outside and I am sweating buckets after moving the lawn and pulling weeds. 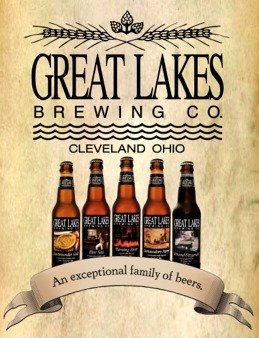 Let us know what your summertime favorites are.